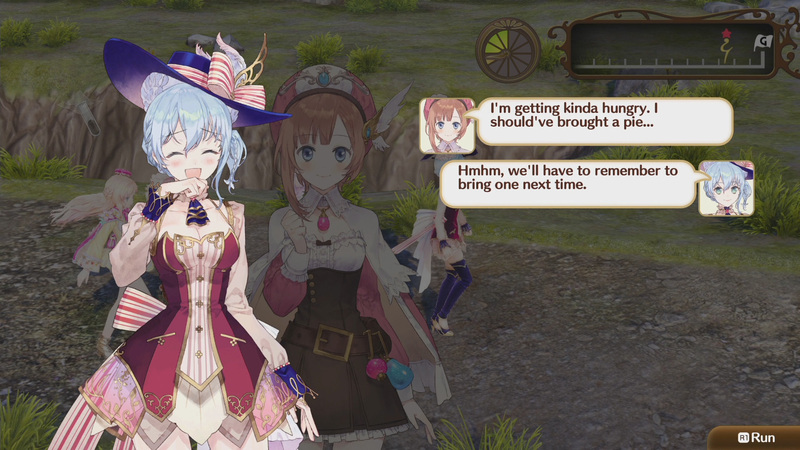 Atelier spin-off Nelke and the Legendary Alchemists hits North America and Europe in late March. RPGamer’s man in Japan Michael Baker spent some time with the Japanese release and reported back on how it helps celebrate the series. 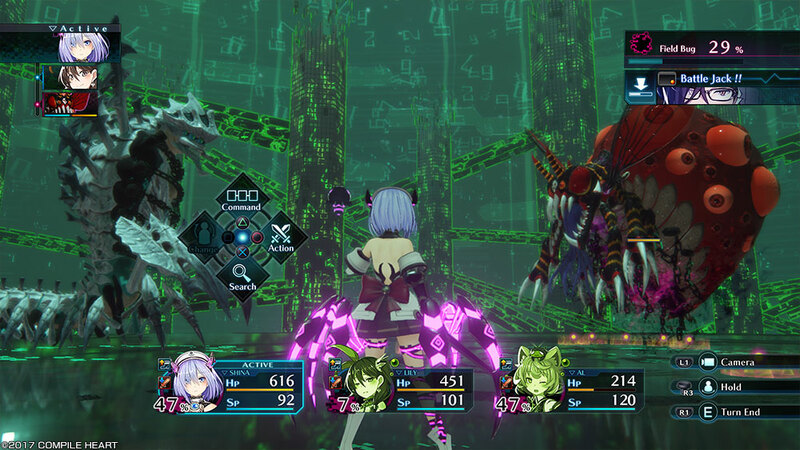 Compile Heart puts its spin on the trapped-in-an-MMO premise with Death end re;Quest. Pascal Tekaia finds it to provide an interesting, if very dark, take on the idea. Sam Wachter finally reports back from her adventures in Ancient Greece. She spent a lot of time in the company of Kassandra, which of course included climbing up naked statues. Jeffrey Wardon checks out the remaster of 2001’s Onimusha: Warlords. The game is available now for PC and the latest console generation. Obsidian Entertainment’s first foray into Kickstarter funding resulted in Pillars of Eternity. Mike Moehnke offers a new review perspective for it. Nintendo and The Pokémon Company held a mini-Direct where they unveiled the new generation of Pokémon games. 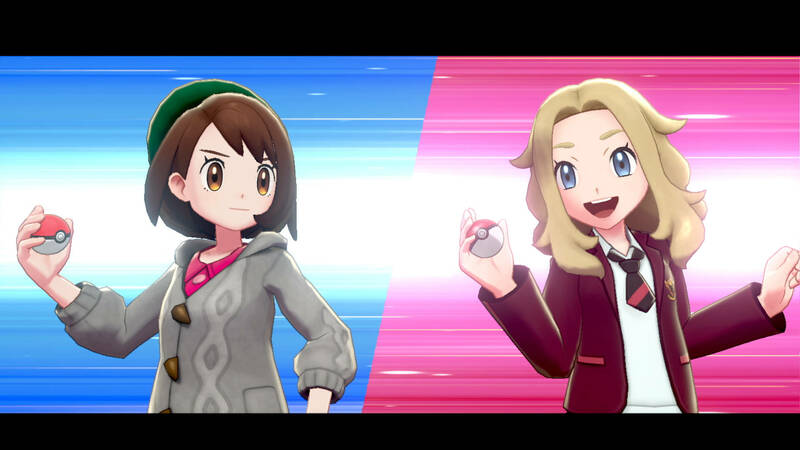 Pokémon Sword and Shield take on a rather British flavour and comes to Switch in late 2019. XSEED Games and Marvelous Europe have revealed the western release dates for Trails of Cold Steel on PS4. The game comes to the console at the end of this month. Sega has provided more information on Judgment’s language options in the west. The game will be available with English and Japanese voice-overs as well as with English, French, Italian, German, and Spanish subtitles. Bethesda has revealed its roadmap for updating Fallout 76 in 2019. The free updates will begin with Wild Appalachia, which, among other things, adds new quests and the new Survival game mode. Regalia: Of Men and Monarchs developer Pixelated Milk has announced its newest title. Warsaw takes place during Poland’s 1944 uprising against the Nazis and is planned for release on PC and console this summer. RPG Backtrack returns to look at some of the more recent Dragon Quest titles. Kelley and Matt help remind Mike and Phil about Dragon Quest VIII and Dragon Quest IX. In the latest edition of Q&A Quest the hosts discuss the fun of an Oscar-winning Spider-Man movie. There is also chat about which handheld-only RPGs have the best stories. Josh, Kelley, and Johnathan are Chris and Anna Marie’s guests for the regular weekly episode of RPGCast. The group discuss what they’ve been playing as well as the latest RPG news.